Hindus celebrated Diwali at a historic 160-year-old temple at Peshawar in northwest Pakistan after it was reopened to the minority community after six decades on a court's orders. Scores of Hindus, including women and children, visited the Goraknath temple at Gor Khatri, which was reopened after Phool Wati, the daughter of the shrine's cleric, petitioned the Peshawar high court. Children and youths wearing colourful clothes were part of the gathering. The children burst crackers while the youths sang bhajans and danced. 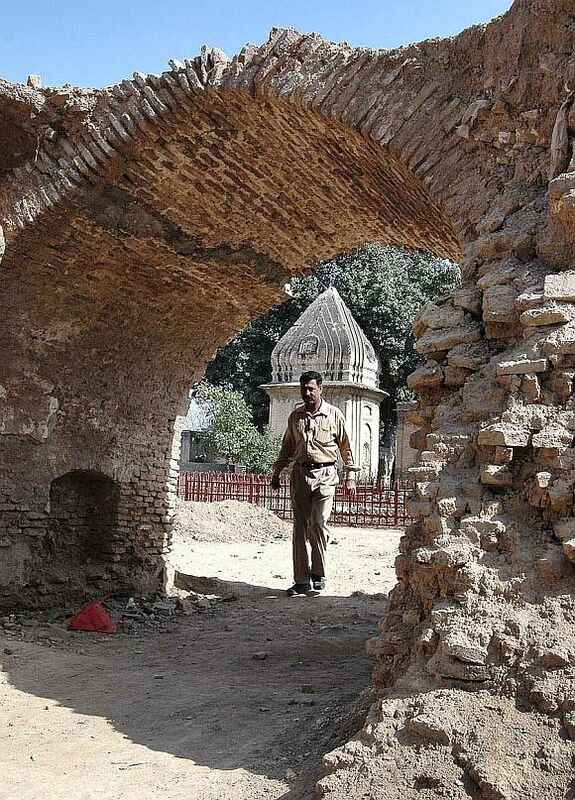 Phool Wati and her son Kaka Ram have claimed that the temple, which has been controlled in past decades by the police, Evacuee Property Trust Board and the provincial archaeology department, belongs to their family. Though a two-judge bench of the high court ruled last month that Phool Wati had failed to provide evidence of her family's ownership of the temple, it directed authorities to reopen the shrine for religious purposes. The court observed that stopping religious activities at a place of worship was against all laws. Kamla Rani, the daughter of Phool Wati, was grateful to the authorities for reopening the temple. "I am very happy that my mother, though very old, fought a legal battle to reopen this temple for Hindu worshippers," she told the media. She said she had good relations with Hindus, Sikhs, Christians and Muslims in her neighbourhood. "I don't feel that I am different from others living in Peshawar." Noting that the temple was reopened due to the joint efforts of the Hindu community, Kamla Rani said: "You can't imagine how happy we feel today." The temple is small and surrounded by nine rooms on two sides. The white temple with three domes in the middle of an enclosure has two small rooms with statues of deities. Red, black and yellow pennants and flags have been hoisted over the temple. 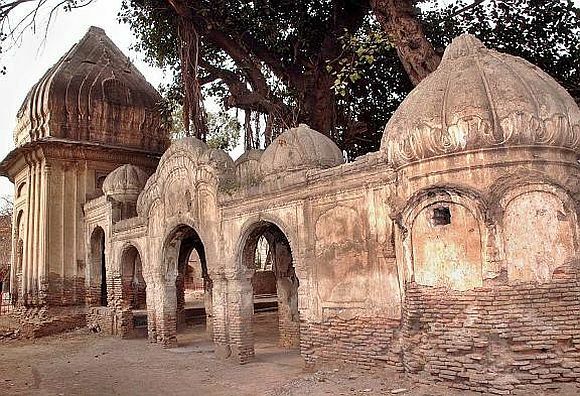 Peshawar Hindu Balmik Sabha leader Ram Lal said a majority of Hindus in the capital of Khyber-Pakhtunkhwa province are Balmiks and have only three temples, two of which were closed. Sikhs and Hindus were engaged in a legal battle over a shrine in Royal Artillery Bazar and the Kali Bari temple is the only shrine currently open to Hindus. 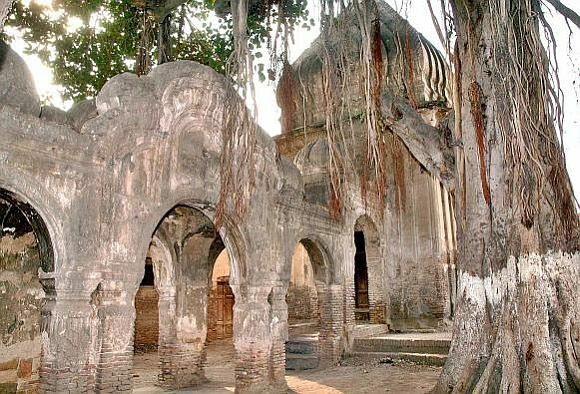 In his book Peshawar: Past and Present, noted historian S M Jaffar wrote that the Gor Khatri temple was identified as a place of pilgrimage where Hindus performed the 'Sardukahr' or shaving of head ritual. Pervez Iqbal, the counsel for Phool Wati, said authorities had given Hindus the keys of the temple only for celebrating Diwali. He said the Hindus were "hurt" to hear that they had to return the keys. The provincial archaeology department will continue to control the temple. 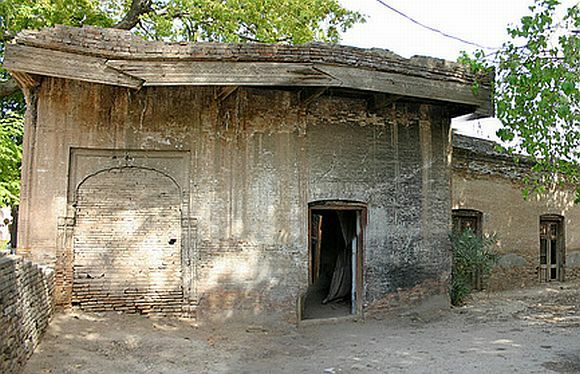 The buildings vacated by Hindus at the time of Partition were taken over by the Auqaaf Department and leased out later. "We should be given back our buildings. We should be given shelter and religious freedom," said Lajwanti, a former councillor from Nowshera. Will Guzaarish will be the next Kaagaz Ke Phool?